Just across the English Channel, there’s a wealth of opportunity lying in wait in the expanse of Europe. Real estate investment is a great idea for anyone looking to generate more income through rental properties, or you can make it your vacation home for a luxury weekend or two. Whatever you decide to use your investment for, this will be your perfect guide on how to buy property in Europe. 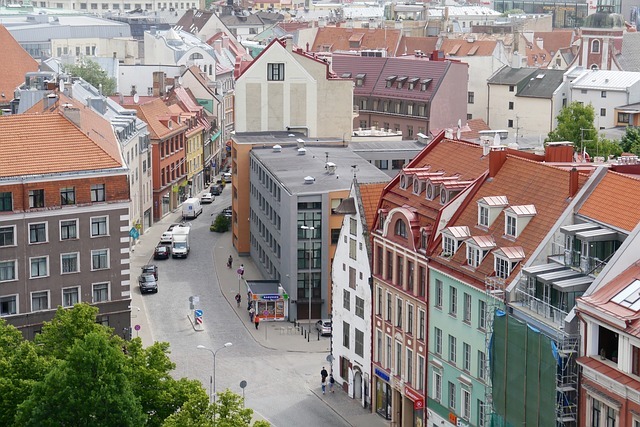 What Does Real Estate In Europe Cost? Hiring A Lawyer – You’ll want to hire a lawyer that’s independent from any real estate agent you work with. This will ensure they’re working on your behalf, and no one else’s. A lawyer who knows the legalities of the process is highly necessary for this venture, and they’ll help you tick off all the boxes in the property buying process. Purchasing Insurance – Along with buying insurance for your new property, you need to be aware of transaction costs, mortgage fees, and shipping costs. Bank transfer fees can be avoided by using Indigo FX for competitive currency exchange rates. They’re much quicker, too! Income & Property Taxes – Just about everything has a tax on it these days, doesn’t it? You’ll have to pay both UK and European property and income taxes, so hire yourself a financial adviser to manage your affairs at home and overseas. Make sure to hire your own translator (for the same reason as hiring a lawyer) as well when discussing costs with your overseas real estate agent. Keep in mind that you’ll also need to get medical insurance and a will sorted out for your property if you’re using it as a second home. Should something happen to you while you’re overseas, the legalities could get pretty tricky if you don’t have the right documentation lined up. What Are The Best Countries To Purchase Property In? Europe has around 50 countries, so there are plenty to choose from. 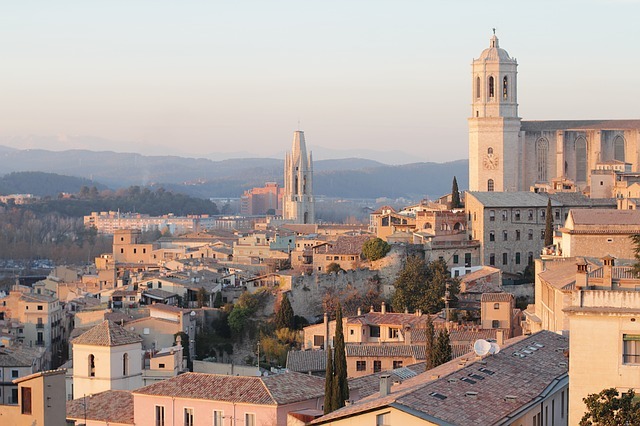 However, not every country is ripe for the picking when it comes to buying overseas property. The problem you’ll run into is that no country is perfect. You’re not going to find a single one that has everything you’re looking for, but there are a few options that stand out from the rest. 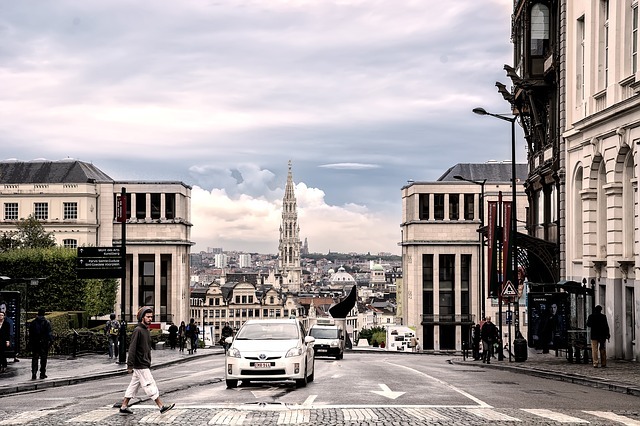 Despite having high transaction costs and income taxes, Brussels is ideal for those looking to rent out their real estate investment. Rental properties are in high demand, and you could theoretically charge a higher rate to make up for the annual costs of owning a home there. Those looking for a second home will find the price is right in Slovakia. Transaction costs are low, as are rental income taxes if you want to rent out for part of the year. The only bad thing is that rental income is quite low, so it isn’t an ideal place for full-time rental. This country is a prized jewel among real estate investors. Although rental income yields are small, the market is pro-landlord with low transaction costs and a growing economy. The potential for real estate to grow in value is high. The real estate market here seems to be the perfect middle-man. Not only are the prices moderate for just about everything, but the Netherlands have a very strong economy. 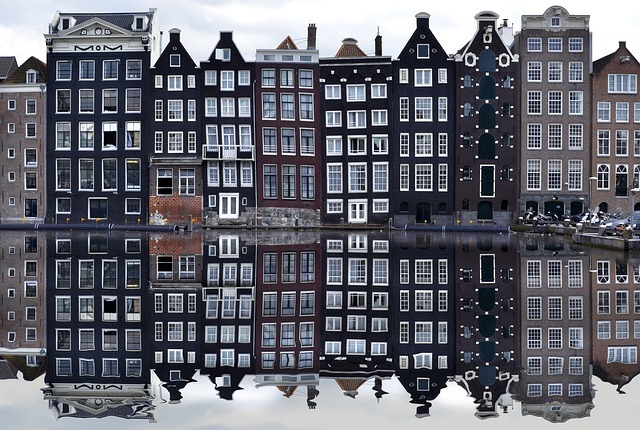 Amsterdam is one of the most stable choices for purchasing property in Europe. It’s also beautiful! Other notable choices include Budapest, Hungary; Paris, France; and Berlin, Germany. Let’s say that Molly and her husband Ben are looking for a European property to invest in, but they don’t want to go with the traditional bank transfer due to poor exchange rates and high fees. They are considering using FX (foreign exchange) payments through Indigo FX. Molly and Ben contact Indigo FX and inform us that they’d like to purchase property in Amsterdam. They’re given a quote for an exchange rate of Pound to Euro, and they’re happy to find that they can save hundreds (possibly thousands) of pounds by using Indigo FX services. Molly and Ben open a private account, and they’re assigned a personal account manager dedicated to making sure their FX transfer is smooth – don’t forget that with Indigo FX there are no extra transaction costs, unlike the high street banks who charge a fee for the exchange, give a confusing exchange rate, and then charge for the transfer on top! With a forward contract Molly and Ben can lock in the exchange rate and make sure they don’t pay extra on top of their mortgage when the exchange rate goes up or down! Best of all, with a forward they can also make partial transfers, which is perfect for paying bills for the lawyer or utilities for their new home from home. Once Molly and Ben make the purchase with the assistance of Indigo FX, they save enough money with Indigo FX’s exchange rates that they use the extra funds to add on to the property and take a mini-holiday. Your next real estate investment is just a phone call away. Indigo FX has the know-how and unbeatable rates to get you the best FX deal for buying your next rental or holiday home. For more information on what Indigo FX can do for you, contact us at [email protected] or give us a call at 0207 856 2464.